The Elder Scrolls 5: Skyrim Special Edition is free to play on Steam and Xbox One this weekend. If you haven’t had the opportunity to play the original, or never got around to giving the Skyrim Special Edition a try, you can now. 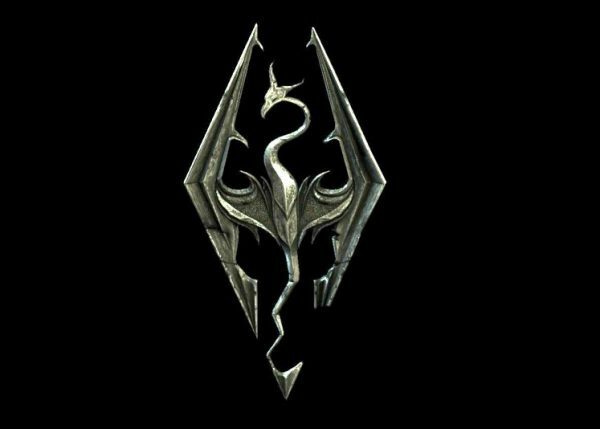 Skyrim Special Edition includes the base game along with the add-ons Dawnguard, Hearthfire, and Dragonborn. PC users need only hit the install button through the Steam page. To play it on Xbox One, you will need and Xbox Live Gold account. The free weekend is live now through through 11:59pm PDT on Sunday, April 15. That’s Monday, April 16, at 2:59am EDT, 7:59am BST for those in the eastern portion of the US and in the UK. During the Free Weekend and through April 23, the game will also be available for 50% off on Steam and PlayStation 4. Skyrim Special Edition is also 50% off for everyone on Xbox One at present, but after April 16, the discount will only be available for Xbox Live Gold members. IfF you are interested, grab it now if you aren’t a gold subscriber. Those who purchase the full game during the free weekend will find their progress and achievements will transfer over. Additionally, select Creation Club content for Skyrim Special Edition will be available for 50% off. Hit up the store pages linked above for more information.